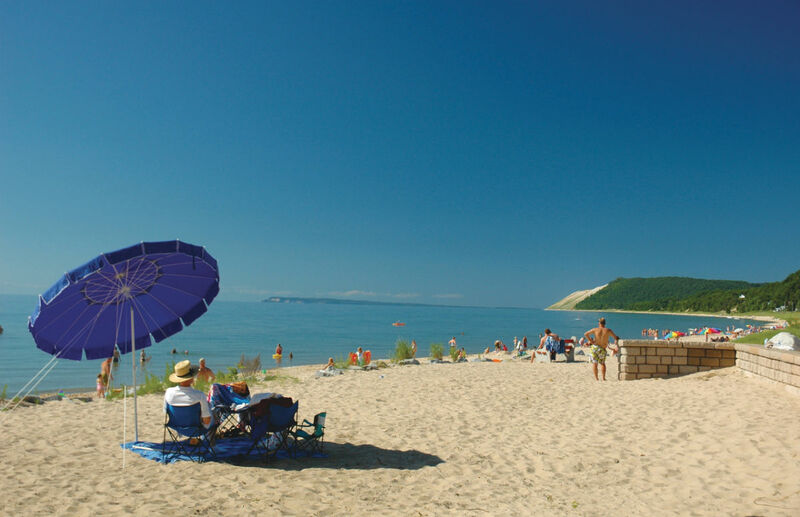 This beach at the foot of Niagara Street in Empire has views of the stunning Empire Bluffs. It is located 22 miles west of Traverse City on M 22. Restrooms, picnic facilities.